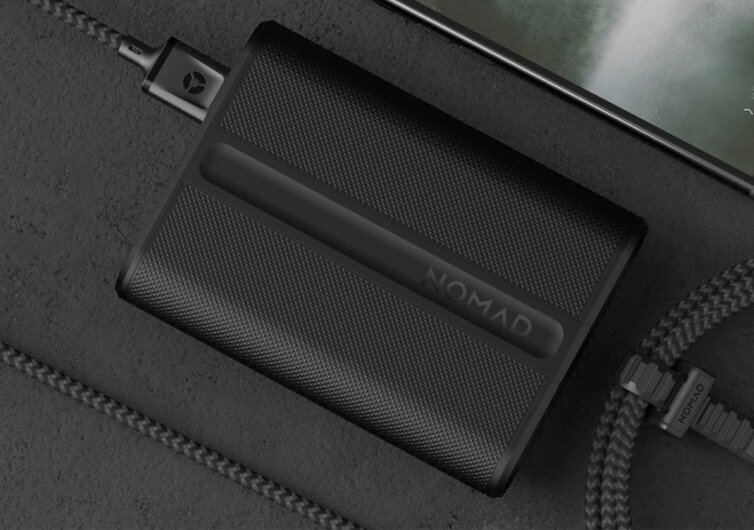 It may not have a humongous battery capacity, but the Nomad PowerPack has something that other power banks can only hope to integrate into their systems. This slim and super-tough power bank comes fully integrated with the Tile Phone Finder system so you’ll never lose a mobile power solution ever again. 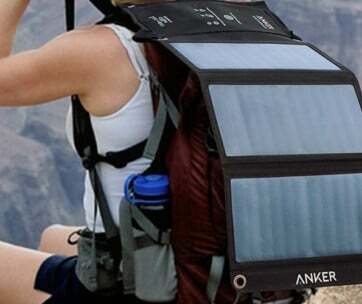 The PowerPack only comes with 9,000 mAh of power whereas other power banks in the market have already breached the 20,000 mAh mark. 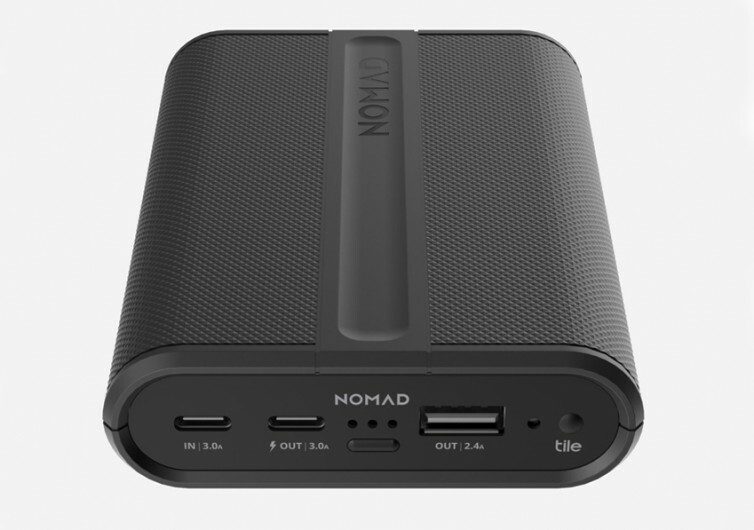 It is still a formidable portable power supply, however, fully capable of delivering the juice to your iOS and Android devices as well as other gadgets and electronics that come with either a USB-A or USB-C interface. 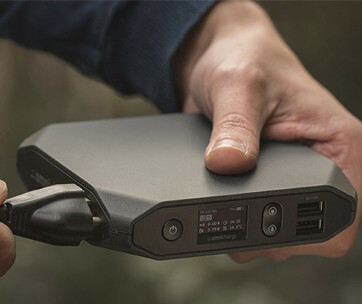 Made of super-tough polycarbonate frame, the PowerPack comes with the kind of rugged construction that will make you feel more confident about taking this power bank to your roughest outdoor adventures. The mortise and tenon joint that the PowerPack is built with gives it the remarkable toughness you’d think it was designed for the military. 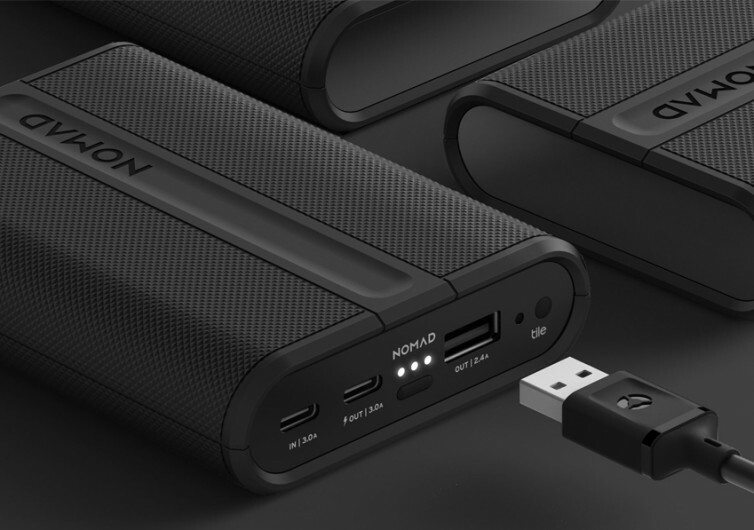 As already mentioned, the PowerPack packs something that other power banks clearly don’t have. 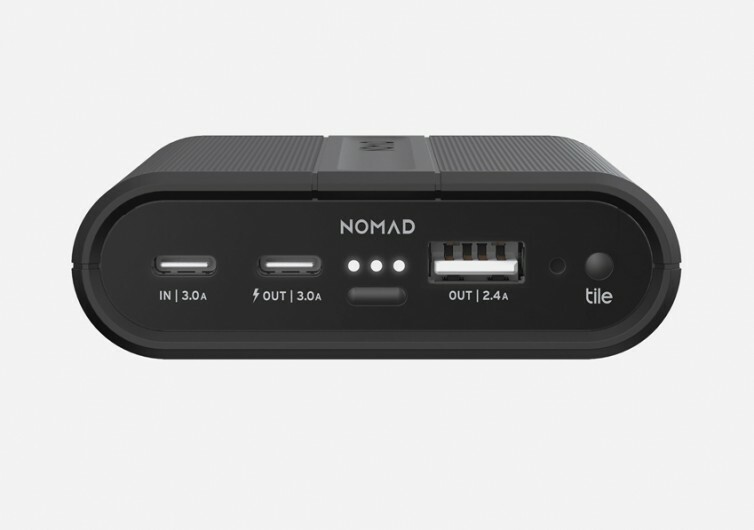 Embedded into its unique architecture is the Tile Lost and Found module which effectively secures your PowerPack in the event that you misplace it or even unintentionally lose it somehow. 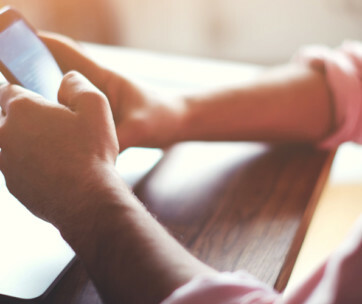 You’ll be able to count on the growing lost and found community network of Tile to bring your PowerPack back to you. Do understand, however, that the Tile system will also be drawing on the power of the PowerPack. In the event that you forgot to recharge the power bank, the Tile system will still be fully operational because of a backup cell that keeps the system running for another 2 years. 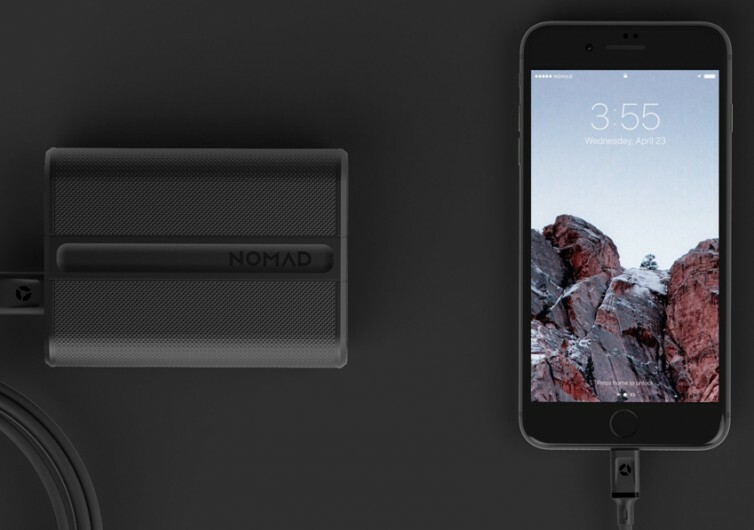 If you’re tired of losing your power banks every now and then, the Nomad PowerPack is a worthy solution.